Members of the United States Armed Services soon will be receiving care packages from the Little Miami area thanks to the efforts of a high school junior with a desire to help others. All buildings in the Little Miami Local School district are currently collecting donations for Operation Military Angels, the brainchild of Jamie Blodgett. The idea for the project came to the Little Miami High School junior after she received some discouraging news. Blodgett's dream was to enlist in the Navy. But after learning that a medical condition would keep her from serving, she decided to serve in a different way. "I was crushed, but then I decided that if I couldn't go into basic training, I would do something to bring together three things: My love for giving back, my respect for the military and my determination," she said. "Thus began Military Angels." Blodgett decided she wanted to create care packages for service members to perhaps make overseas deployment a little easier. She contacted a local Marine post, which not only provided her with a list of much-needed items, but also offered to help box up and ship the items overseas. All she needed to do was collect items for the care packages. Blodgett happened to mention her idea for a non-profit to one of her teachers, who then passed it on to high school administrators. As luck would have it, her idea coincided with Little Miami's character education theme of the month for February, which is service. And instead of just collecting items at the high school, counselors and principals from across the district decided to lend a hand to Jamie's effort. Each building is collecting different types of items through the end of February. A complete list of items and where they can be dropped off can be seen here. "From a very young age, service was instilled in me," she said. "I also come from a long line of military members both active and retired." 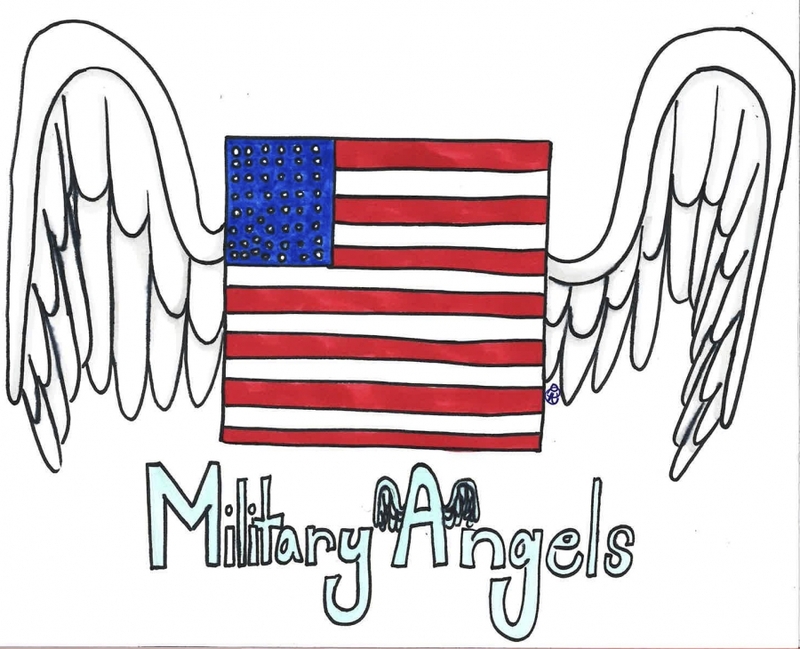 A brief video explaining the idea behind Jamie Blodgett's Operation Military Angels.